Your source for APPROVED UTAH STATE food safety training & testing. This Food Handler training program will teach you safe food handling practices so that you can keep the public safe! Only $9 + $15 health department fee. Upon completion of the Utah food handler course and test, you will earn a temporary certificate, valid as a permit for 30 days. The health department you designate will mail you your official Utah Food Handlers Permit. Refer to the UT Food Handlers Card printing page for more information. 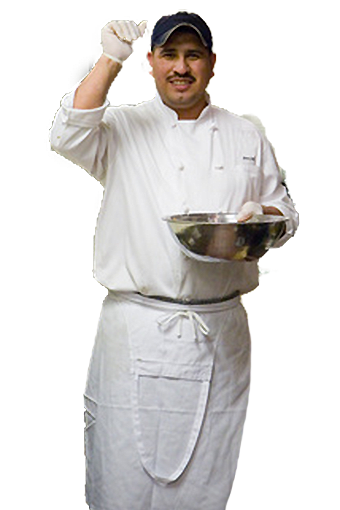 To more about how to get your Utah Food Handlers Permit, click here. In Utah, the Utah Department of Health (DOH) mandates food workers to acquire a food worker permit within 14 days from the start of work. Once you completed your eFoodhandlers training, take your certificate to your local Environmental Health office to acquire your official permit. Utah Counties assess a $15 Fee on all certificates. This will be added to your Certificate Fee. For more information, visit: http://www.rules.utah.gov/publicat/bulletin/2013/20130601/37589.htm. 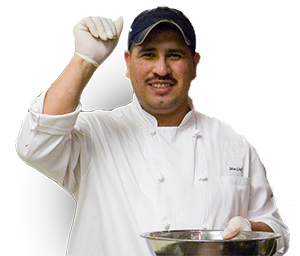 The eFoodhandlers Basic Food Safety course is APPROVED for food workers in Utah.